At the entrance to Glen Ivy Hot Springs, visitors are greeted by a labryinth garden. Summer solstice, aka midsummer, marks the official beginning of summer. It occurs when one of Earth's poles has its maximum tilt toward the Sun, making it the longest day and shortest night of the year. People around the world celebrate this special occasion in a variety of ways, from throwing bonfires in Poland to watching the midsummer sun as it rises over Stonehenge in England. So how did The Spa Insider choose to ring in this year's summer solstice? 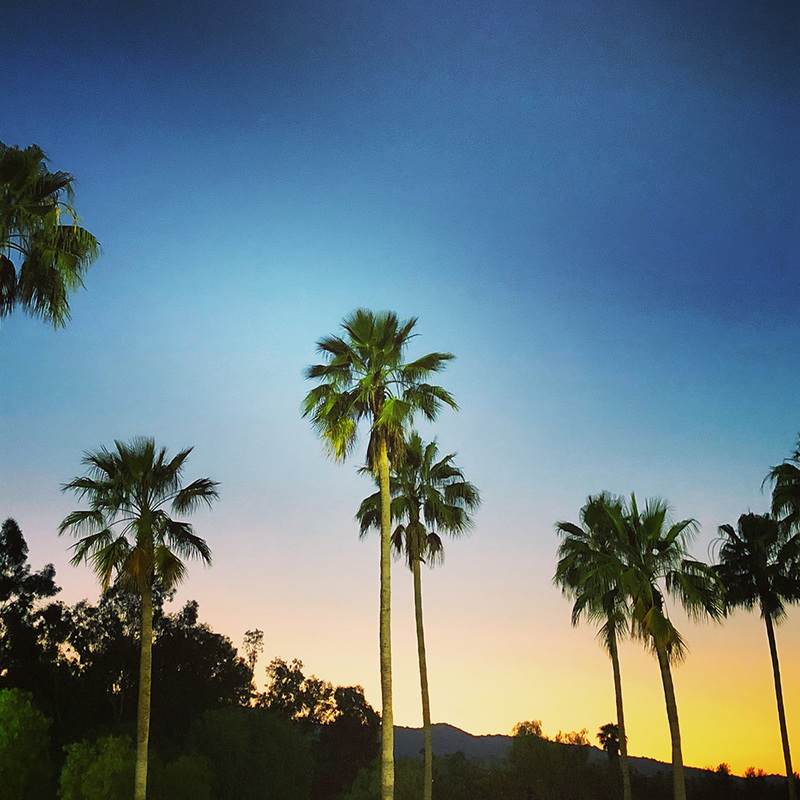 By celebrating at Twilight Evenings Under the Stars at Glen Ivy Hot Springs in Corona, California! For those of you that aren't familiar with the Glen Ivy, it's a beautiful day spa that attracts people for its healing mineral water springs, spa treatments, local cuisine, poolside activities, and more. The spa's Secret Garden offers guests a peaceful and relaxing area to lounge. Twilight Evenings are a weekly summer/fall event series that takes place starting May 3 on Thursday-Saturday evenings from 4 to 9 p.m., and feature live music and entertainment, a DJ, aqua fitness classes, poolside cocktails, and delicious dishes prepared by the Ivy Kitchen. The cost is $38 per person, but is free to guests who have already booked spa treatments or purchased day passes. 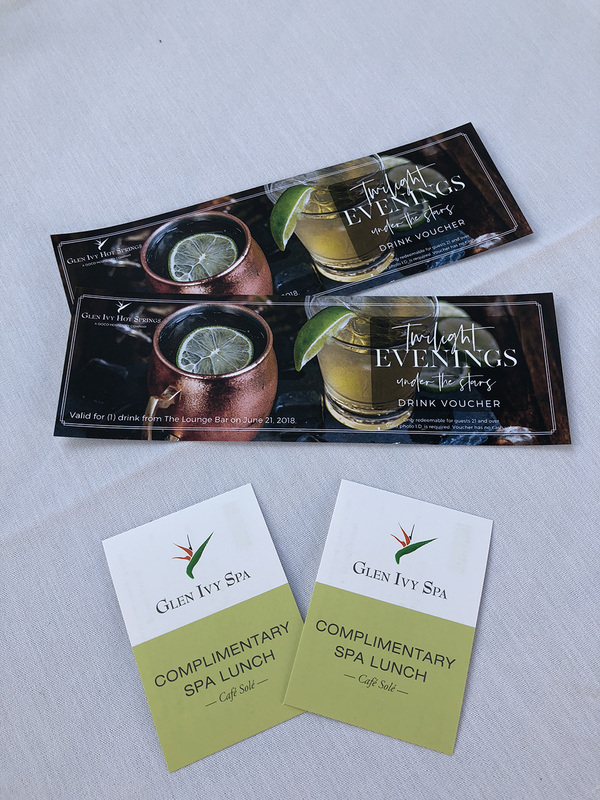 Starting June 24, Glen Ivy is also offering Twilight Sundays to extend the weekend fun! We also celebrated the launch of the recently-opened Secret Garden, which is the ultimate relaxation oasis that offers Glen Ivy spagoers a beautiful, peaceful garden setting where they relax, meditate or even picnic. In addition, they offer the option of lounging in one of the spacious cabanas that are available for daily rental. Luxurious cabanas in the Secret Garden are also available for daily rental. The Glen Ivy's Director of Marketing, Sandra Miller, greeted media guests and welcomed us to the launch of the new Secret Garden. This enchanting retreat features elegant fountains, a shaded deck, sunny lawn and five new cabanas. Guests can swing in a hammock or picnic on the grass, and food and drink services are also available. Glen Ivy's Director of Marketing, Sandra Miller, shares a few fun facts about the property. To make reservations, call (888) 453-6489 or visit their official site here. Club Mud is open all day and the red clay draws out skin impurities. We also had the opportunity to try out Club Mud, the property's spring water mud pool where we slathered California red clay blended into a silky soft paste with mineral water onto our skin, while hanging out in the warm Wafa cave. Not only does the clay offer exfoliation benefits but it also leaves you with super soft skin! We enjoyed a lovely dinner and drinks at the spa's Twilight Evenings Under the Stars, a popular weekly event. After the media preview and tour, we enjoyed refreshing cocktails at The Lounge 1860, a chic bar that serves wine, beer and mixed drinks all day long! 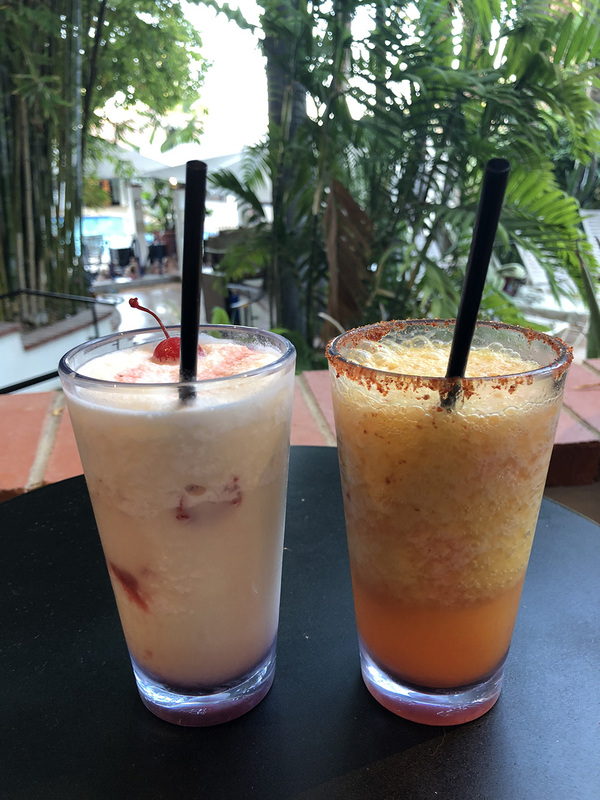 We highly recommend the Lava Flow (signature Pina Colada with a swirl of strawberry) and the bar's current special, the Mango Jalapeño Margarita! Check out their other drink offerings here. The Lava Flow and Mango Jalapeño Margarita. We then had dinner at the main restaurant, Ivy Kitchen. The menu features a variety of healthy and delicious Mexi-Cali fare, including organic chips and locally-farmed chicken. Glen Ivy is also offering a new Twilight Menu for summer weekend evenings. Check out their menu here. After dinner, it was time to head home, but we managed to catch the beautiful sunset on our way out. We couldn't have imagined a better way to kick off the beginning of summer, and we will definitely be back for a full-day adventure that includes spa treatments!